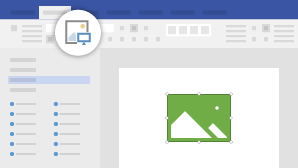 Add and format shapes and connectors to communicate. 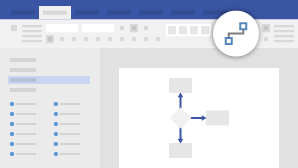 Give diagrams more meaning with text, pictures, and tables. 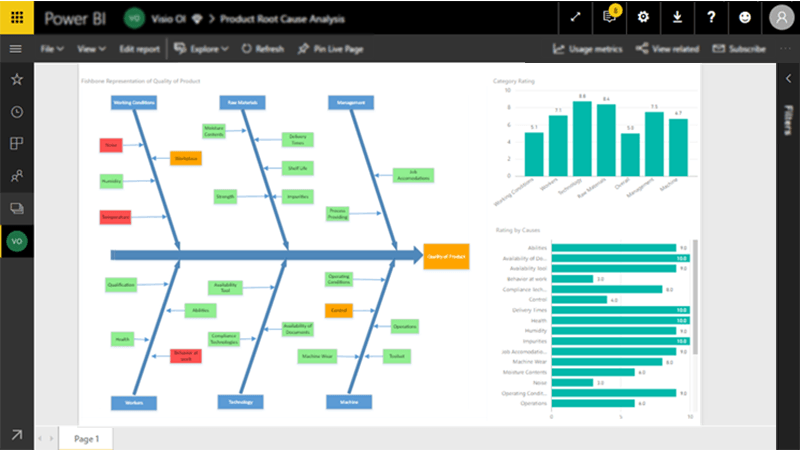 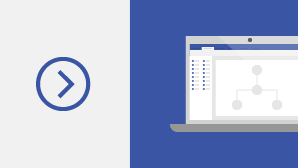 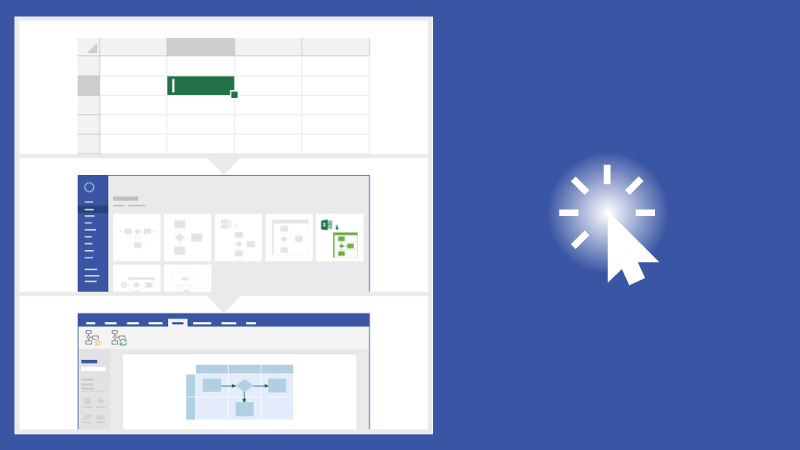 Gain complete insights with Visio illustrations, like flow charts, fishbone diagrams, organizational charts, from within Power BI dashboards and reports.